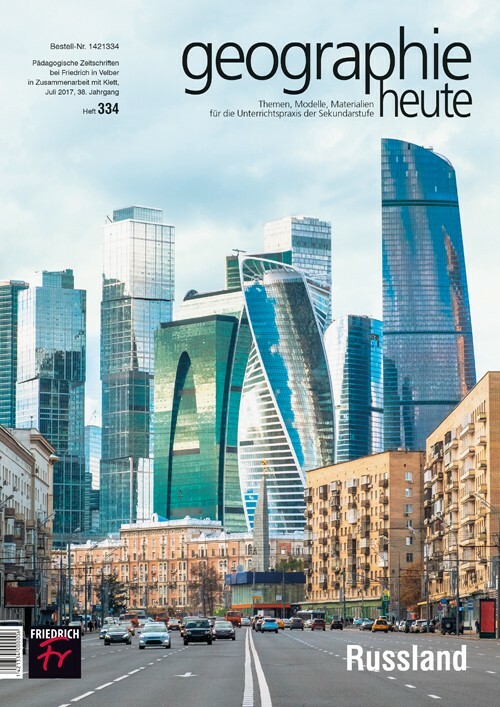 Last month’s issue of the German high school teacher magazine “Geographie Heute” features a special issue on the Russian Federation. It includes background information, teaching material, copy templates and all the other things helping geography teachers to design their courses. 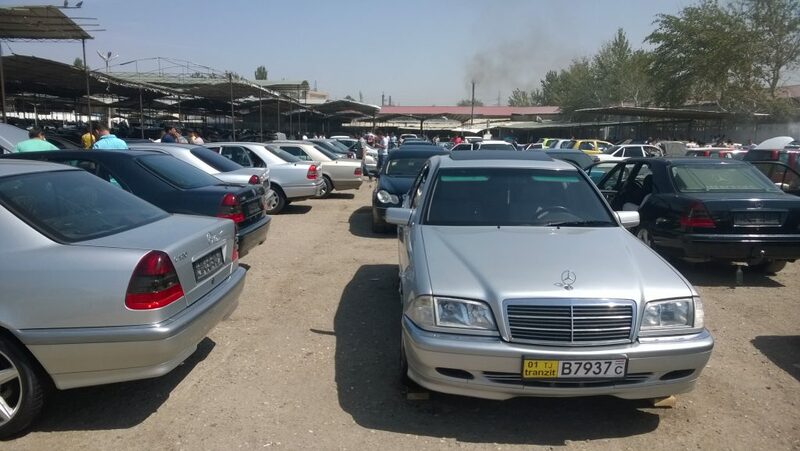 The journal includes an article by Wladimir Sgibnev, entitled “Public transport in danger? Urban Mobility in the Russian Federation”. In the paper, teachers and students alike, get to know the main features of Soviet-era public transport planning and operation, as well as mobility transformations after the demise of the Soviet Union, including the social and spatial consequences of disinvestment and mass motorisation. The material package includes handouts, charts and images for class use. Unfortunately, German schools are a bit slow on digitalization, as is this present journal. If you are interested in the article, please drop a mail at W_Sgibnev@ifl-leipzig.de. Sgibnev, Wladimir (2017): ÖPNV in Gefahr : städtische Mobilität in der Russischen Föderation.